Custom IT Solutions To Fit Your Changing Business Needs. RackCo offers a simple, one-stop advantage for a set of IT hosting services for your small or medium sized enterprise. We work to accommodate your needs in a personal, professional experience that is hard to find among the crowd. 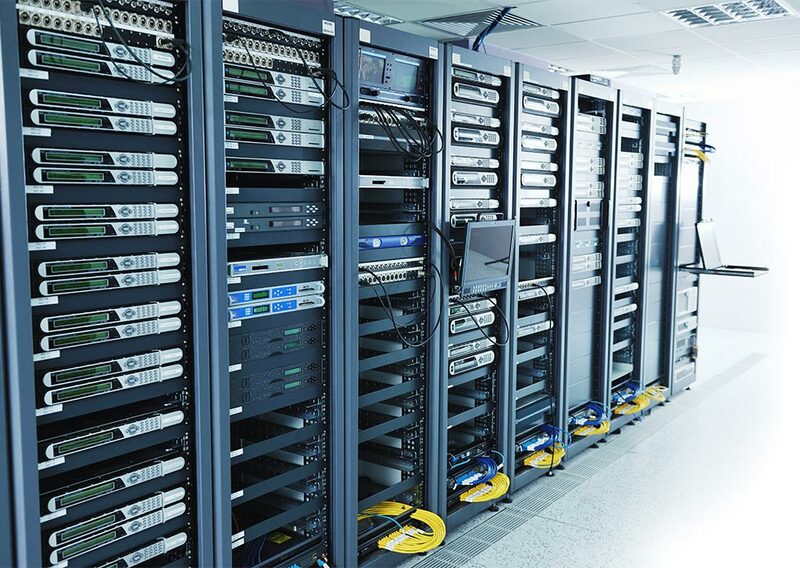 Whatever your hosting needs, RackCo offers custom solutions and advanced technological resources to suit your business at the level you require. When you seek world-class managed IT solutions at exceptional rates, RackCo provides high-quality workmanship, superior support, and seamless results to align with your business. We provide a virtual private server (VPS) or managed hosting service-whichever you require-with expert technicians online to prepare the right strategy at the high-quality RackCo service level. We offer hosted private cloud services, customized for optimum self-service and scalability using proprietary architecture. Rely on a unique RackCo alternative dedicated to your organization. We give you the best VoIP and phone experiences possible with our VoIP PBX hosted solution for results! We streamline your processes in a single source option for superior performance and excellent quality. We serve your multi-site needs with unique websites managed from a single web server! Get an immediate shared web hosting solution for your business and enhance your online presence today! We offer a virtual private server (VPS) solution to secure your workplace environment—for whatever remote, single- or multi-site scenario you require to accommodate your staff. It’s an efficient approach. Select from our popular RackCo hosting plans. Call our technicians at 800-652-7922 or email our Sales team and ask about building a custom plan to fit your needs! It’s time to make the right choice for your enterprise. When you are ready to transfer from another web host, RackCo makes it easy. You work with our technicians to identify the right strategy for your business entity, and we engage with you in a seamless transition. We help you make the transfer in the timeframe you need it, with little or no downtime in the process. It’s business as usual, and you and your customers will not be affected. Make the change today, and enjoy an efficient, cost-effective hosting solution to take your business into the future.